PRESS RELEASE – VANCOUVER, BC – It was a great day for young Lawn Bowler Pricilla Westlake from British Columbia, as she was notified that all of her hard work and success has paid off. 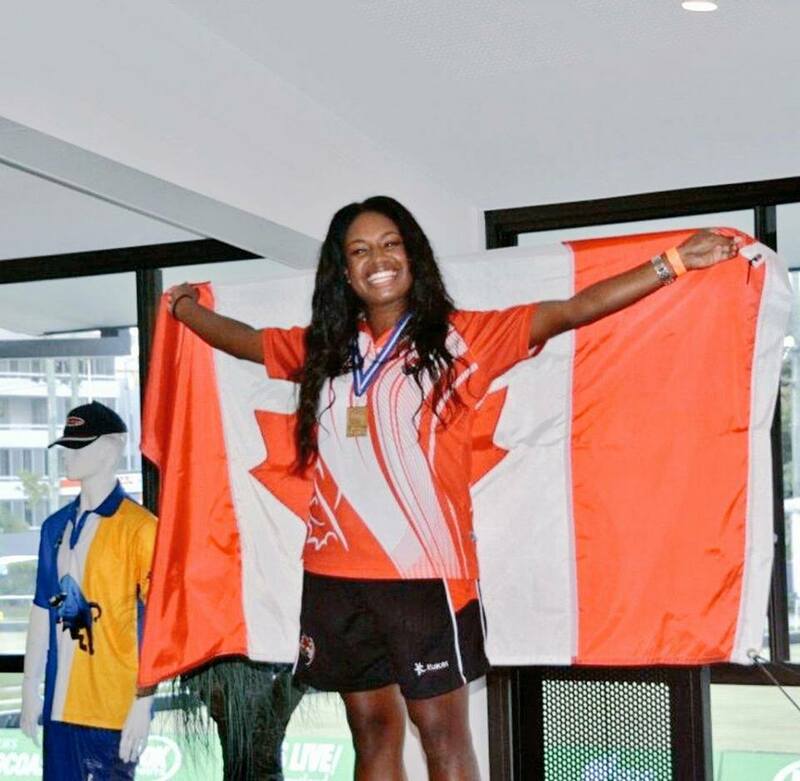 Pricilla will be representing Canada at the 2018 Commonwealth Games being held in the Gold Coast Australia from April 4, 2018 – April 15, 2018. Five female and Five male athletes will compete in multiple disciplines of singles, pairs, triples and fours. The bowls team consists of veterans Ryan Bester, Leanne Chinery, Jacqueline Foster, Kelly McKerihen and Chris Stadnyk. These veterans will be joined by, Greg Wilson, Ryan Stadnyk, Cameron Lefresne, Joanna Cooper and of course our 2017 World Youth Champion Pricilla Westlake. When speaking with Pricilla she was pretty excited with the selection. “I’m excited to be going to my first Commonwealth Games and I hope the experiences myself and some of my teammates have from competing in international competitions on southern hemisphere greens in recent years will help bolster our chances as a team of podium and medal success in April 2018”. Congratulations to the selections as everyone has worked hard to make their way to the Gold Coast. Some for the first time and others for multiple games.